Tourism publications may not list Palakkad (aka Palghat, Palakad) district among Kerala tourism hotspots, so there is a chance that you may ignore it. Before writing it off, look again because this land of variety has the potential to surprise you. Historic monuments, evergreen forests, protected national parks, dam- gardens, pristine waterfalls, scenic hill stations, tribal settlements, heritage spots and villages devoted to arts – the variety is impressive. Variety is not limited to sightseeing spots since the landscape and even the climate also reflect it. Palakad town and nearby Chittur are comparatively dry and hot with less vegetation. The midland blessed with a milder climate and rivers is quite green. Large open dry lands where vegetation is limited to sparse palm trees cast a peculiar feel totally different to mid lands of lush paddy fields. 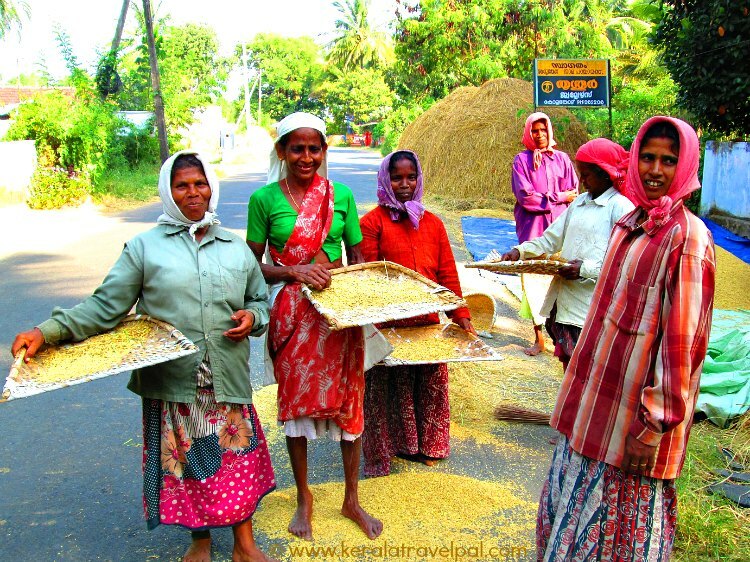 When it comes to production, the rice fields of Palakkad are top in the game. The names the rice bowl of the state and the granary of Kerala are deservingly won. The seemingly endless arrays of rice plants have transformed their homeland to an agrarian district. Palakkad town, the district head quarter, is a convenient stopover for tourists. The largest town in the district is also the best place to dine, stay or shop. The main sightseeing attraction here is Tippu’s Fort, in the city centre. Hyder Ali, the Mysore Ruler, built it in 1766. The fort came to be known by his son Tippu Sultan’s name. Those who visit Malampuzha dam invariably touch the town which is only a few kms away. The dam-garden, one of the prime tourist attractions in Central Kerala, attracts large crowds, mostly families. Palakad district, located in central Kerala, is landlocked. The absence of beaches is well compensated by scenic attractions. The frontier district shares boundaries with Coimbatore of Tamil Nadu as well as Malappuram and Thrissur districts of Kerala. The mountains that guard the east have an area of depression, a mountain pass, ranging 32 to 40 kms. Considered as one of the largest in the world, Palakkad Gap connects Kerala with its neighbour, Tamil Nadu. The Mountain Pass facilitated hot exchanges. Hot air from Tamil Nadu blows in through the pass into Palakad, period. Human interactions have ranged from warm cultural exchanges to heated conquests. The villages surrounding river Bharatapuzha keep a unique Kerala charm. Greenery has taken over every inch of the red fertile land, as well. Areas of Valluvanad- the inland areas of Shornur, Pattambi, Kootanad and Thrithala – are popular spots for Malayalam movie makers. Heritage structures such as Varikasseri Mana get busy with film crew for a considerable part of the year. The major tourist attractions are Silent Valley National Park, Parambikulam Wildlife Sanctuary, Malampuzha Dam and Nelliyampathy hill station. The protected territory of Silent Valley is nature untouched. Evergreen forest here is home to Lion tailed monkeys, a very rare species of animals. 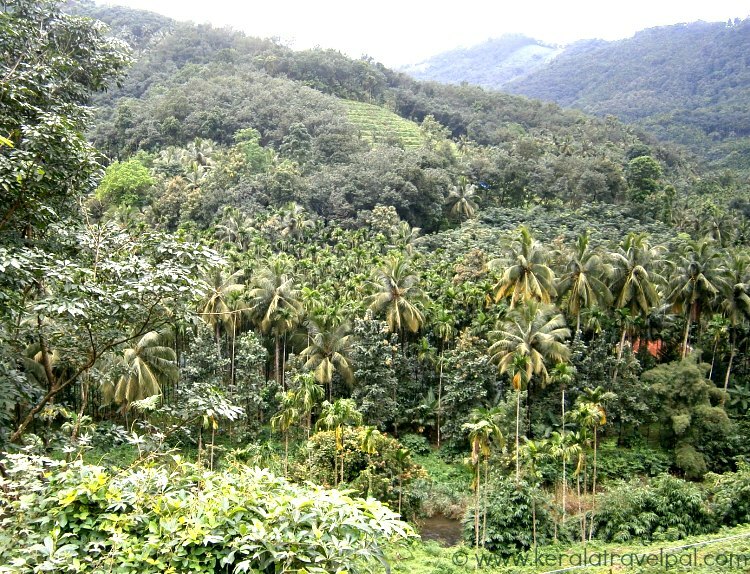 About 110 kms from Palakkad town, Parambikulam Sanctuary is rich in plant and animal life. There are plenty of birds too. Jungle treks, animal sighting and boating are the usual activities. Malampuzha dam, just 10 kms out of town, is one of the popular tourist spots in Central Kerala. The dam surrounded by gardens, is a good location for family and romantic tours. 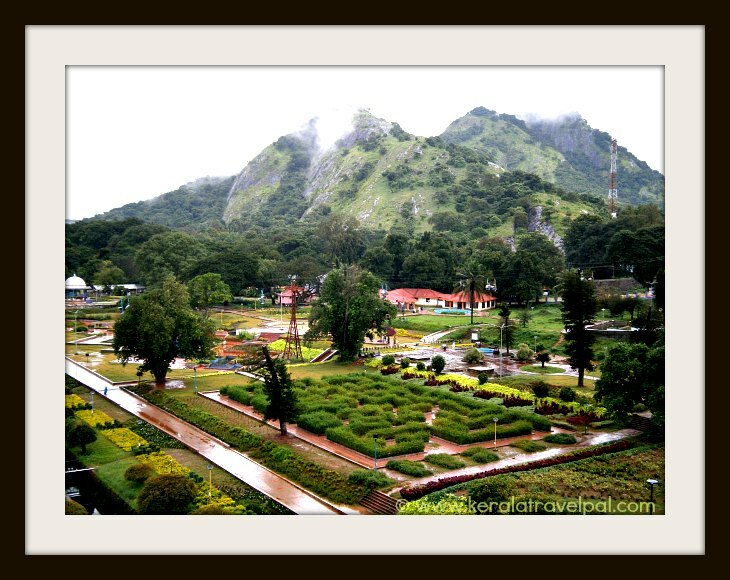 Nelliyampathy a hill station, 50 kms from town, has cooler climate and scenic views. Known for its orchards, Nelliyampathy has widespread forest cover that shelter wildlife including elephants and a few tigers. Pothundi dam, an hydel tourism destination, is one of the attractions along the way to this hill station. Dhoni is a waterfall just beyond the outer perimeter of the town. It is on top of a hill, reachable after a 3 hr trek and hence not for everybody. Dhoni and Malamuzha are just 5 kms apart, so the waterfall trek can be followed by a relaxed evening at the dam. Palakkad is the ideal place for cultural discovery tour. Heritage villages, local temples and locations of cultural significance are scattered throughout the district. To get to the core, you need a good tour guide who is willing to take you off the beaten path. Or else, have to roll the sleeves up and do it your own, based on sharp research. If you are spending several days at Palghat, there is plenty to see. Many of these places are truly local and out of tourism hype. Some of the interesting spots to explore are Attappadi, Thiruvilwamala, Varikasseri mana, Kalpathy, Kollengode, The Elephant Care Centre, Thrithala, Ramassery, Thiruvalathoor, Lakkidi, Meenkara, Siruvani, Mangalam Dam, Olappamanna Mana, Kachamkurichi Temple, Varahamoorthi Kshetram, Kalari Kovilakom, Chittur Gurumadam, Kanhirapuzha Dam, Dhoni waterfall, Pothundi dam, Cholanoor Peacock Sanctury, Chulliar dam, Seetharkundu waterfall, Mayilladumpara and Meenvallam waterfall.